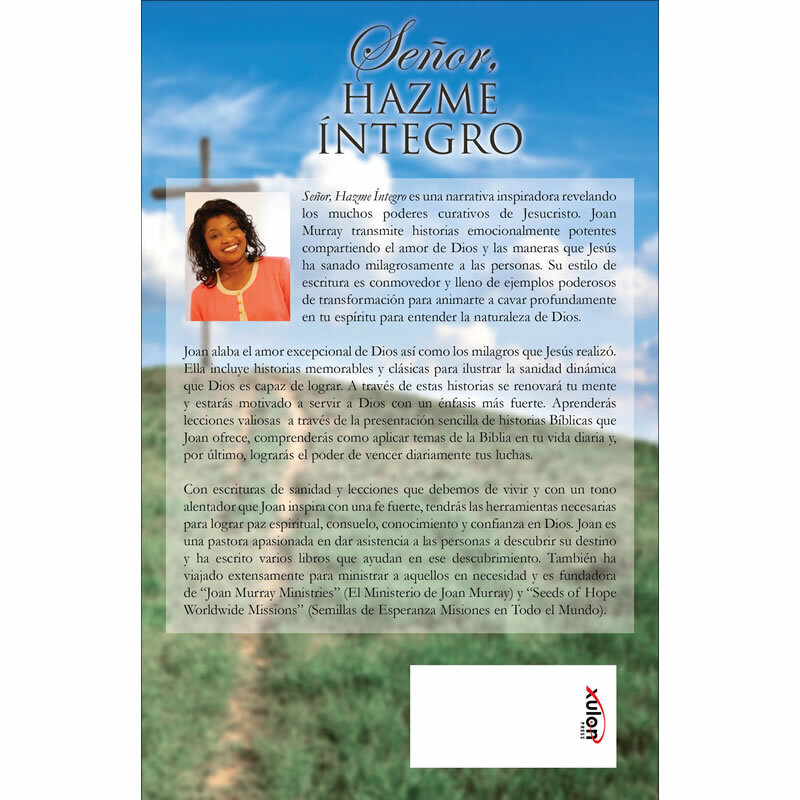 An awe-inspiring narrative revelaing the many healing power of Jesus Christ. 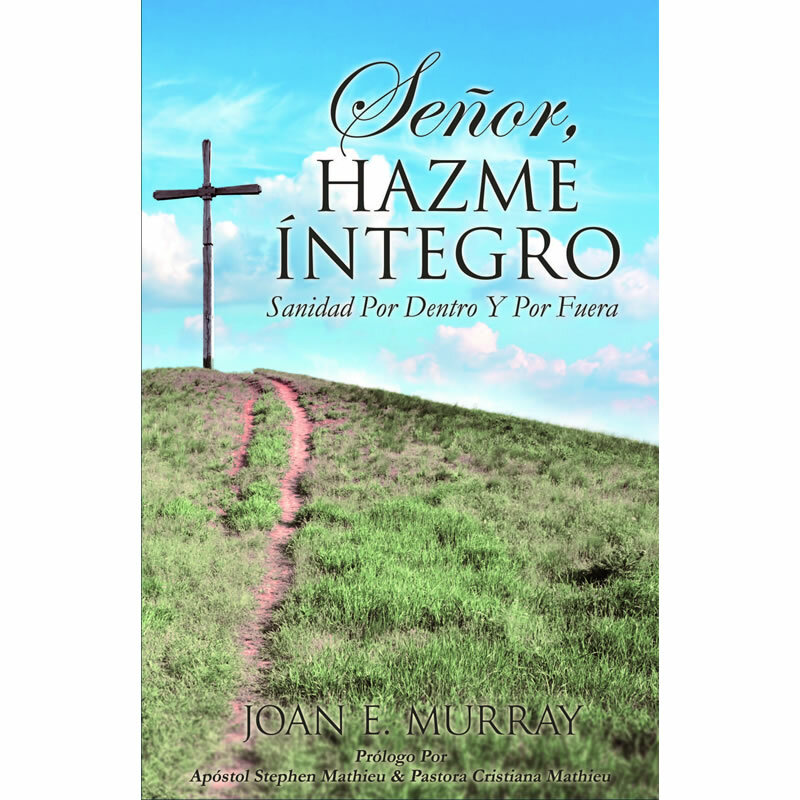 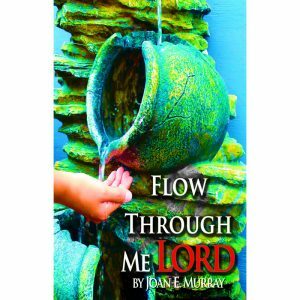 Joan Murray relays emotionally powerful stories sharing God's love, and ways Jesus has miraculously healed people. 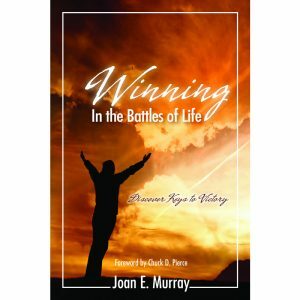 An awe-inspiring narrative revelaing the many healing power of Jesus Christ. 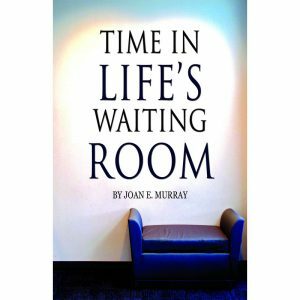 Joan Murray relays emotionally powerful stories sharing God’s love, and ways Jesus has miraculously healed people.